Have you been to the barre? I've done ballet barre before, and I found it to be one of the best workouts on the market. Although I do get some teasing from friends, "you're going to a ballet class...to work out?" Anyone that I've tempted to go try a class, never came back with a taunting remark. (note: they were probably still trying to catch their breath). 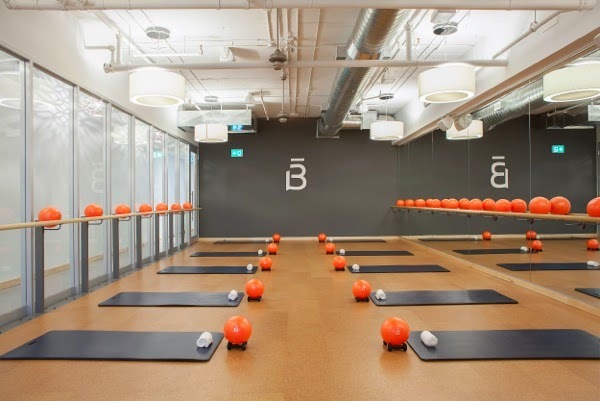 Barre3, the latest barre studio in Toronto is a mix of pilates, yoga and ballet. The workout is low impact, and yet, each sequence works specific muscle groups in order to create strength and stability. I visited the new studio to try a class, and was really impressed. The studio is spacious, bright, and clean with enthusiastic teachers who work your body to the ground. Originally from Portland, Oregon, Barre3 has studios across America, as well as in the Philippines. The Toronto studio is their first Canadian launch. It is located at 325 King St. West. For the next two weeks, Not A Model and Barre3 is offering a giveaway and a free trial! To try Barre3 at home (with online classes) for 15 days, head over to: barre3.com/redeem and use the promo code B3NOTAMODEL to access your free trial. 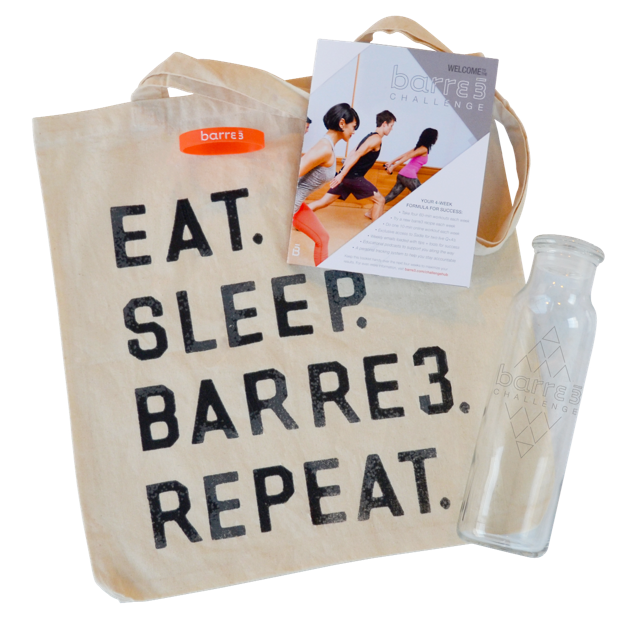 Also, three lucky readers will receive a Barre3 Challenge Kit (see photo below) plus a three-month barre3 online subscription, together an $80 value! Getting the Challenge Kit is the first step to participating in barre3's coming January Challenge, which runs January 5th to February 2nd. This healthy-living challenge is based on stepped up workouts, better eating (according to the barre3 nutritional philosophy) and lots of community support to help you stick with those New Year's resolutions and go into 2015 happier and healthier. Plus, you can do it with others at the new King St. West studio, online or via a combination of both. 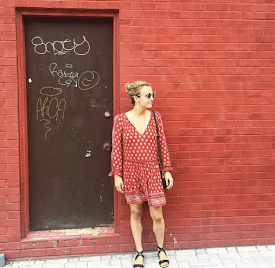 Tweet "hey @notamodelblog, I want to win a @barre3 challenge kit"
note: contest is now closed! Pick me! Pick me! (please). I tried Barre3 at the studio and really enjoyed it. You really feel your muscles working! This would be really awesome to win! Would love to win this and try Barre3! I don't do New Year's resolutions, but one thing I have committed to doing this year is improve my flexibility and balance. It looks like Barre3 classes could go a long way in helping me! Winning one of these kits would be an awesome way to start 2015!